The Future Of New Age Media. 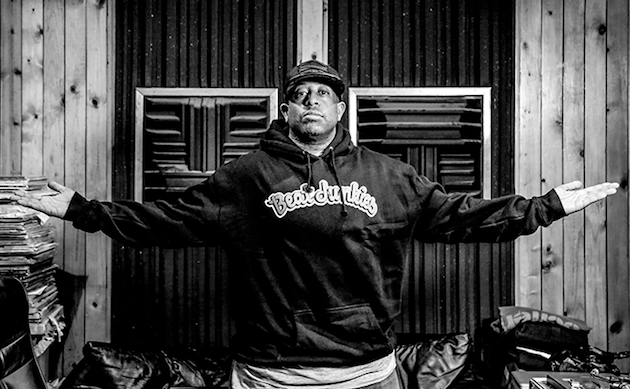 DJ Premier is locked in to provide a score and take the reigns as executive music producer on VH1’s freshly announced original film The Breaks. Inspired by the music biz text book The Big Payback (penned by foundational hip-hop journalist and record executive Dan Charnas) the film will follow three young hip-hop professionals in 1990 NYC, where the culture was coming into its own full-bloom and despite the massive success and popularity of its sound, still found both racial and cultural obstacles standing in the way of its proliferation. 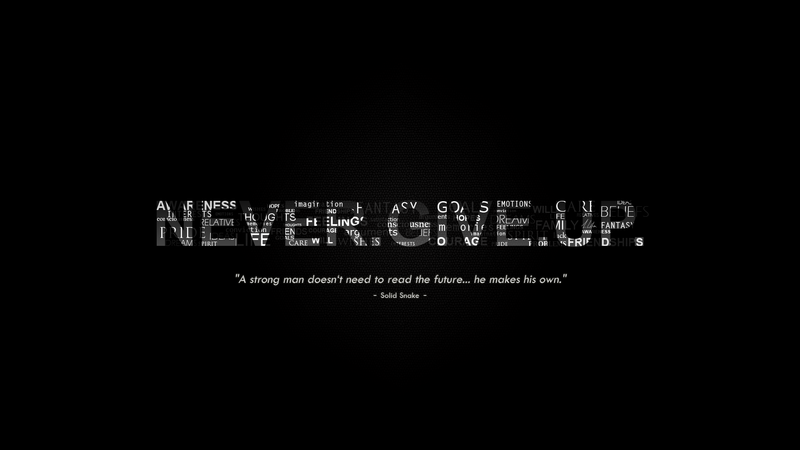 For you aspiring underlings who have found yourself putting in your resumé at every label, firm, agency, etc. that you could find, you should find Charnas’ guide to the subterranean lows and heavenly highs of hip-hop’s corner of the music industry as required reading. And if you have yet to indulge, I can’t recommend it strong enough. The Breaks will begin principal photography this June, eying the Fall for the official premiere, with Seith Mann (of The Wire, Homeland, The Walking Dead and more) at the helm as writer, director and executive producer. Stay tuned as more info rolls out in the weeks and months to come. The 21-year-old actress/singer stars in the film, which is set on the backdrop of Philadelphia’s famed Overbrook High School. It follows the lives of the nations number one high school basketball player Sergio Taylor as he deals with the early pressures of hood fame. 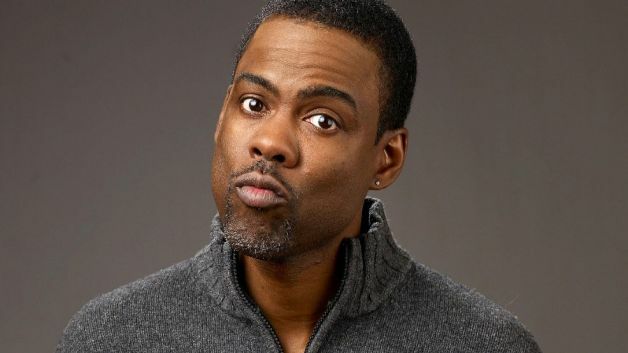 Chris Rock is a baseball fan. He’s also black. These two things together make him something of a unicorn in today’s world, and in this video he tries to work his way through why that’s true—in typically hilarious fashion, of course. 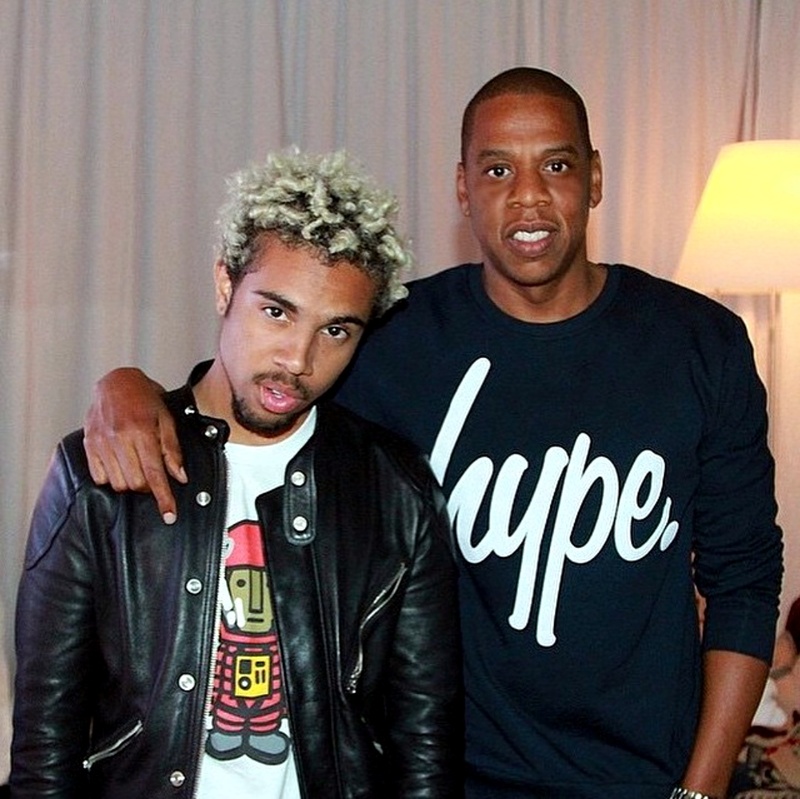 21-year-old Vic Mensa can now look at his haters and say, with impunity: “Oh u mad, huh?” He just signed with Roc Nation Records, the label owned by Jay Z, and that’s a big deal for a guy who only has a mixtape and EP to his name (or any guy, really). He’ll join J. Cole. Rita Ora, Jay Electronica, Willow Smith, DJ Mustard and Rihanna on the record label. Jay-Z announced the news via Twitter today. Diddy has been pretty adamant about bringing back his old moniker, so much so, the Bad Boy mogul claimed he would not only revive his infamous alias – but he would also go back to producing for a limited time – one year to be exact. With the Ciroc honcho putting the final touches on his long awaited LP, “Money Making Mitch,” he took time out of his busy schedule to announce that he’s added a new member to his Hitmen production team: Kanye West. 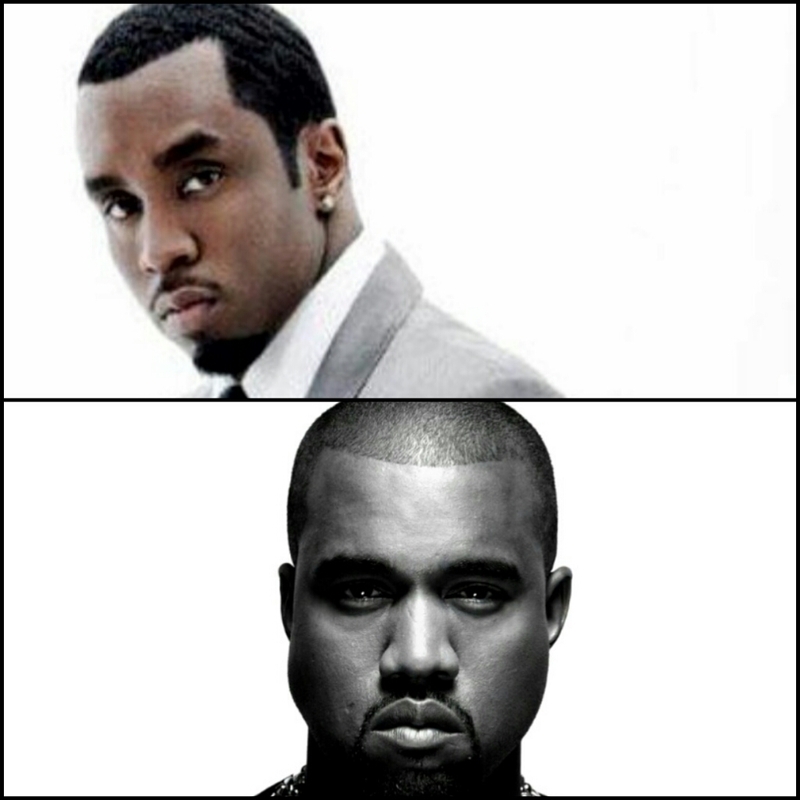 Over the years, Diddy has somehow found his way back to his first passion, with contributions to Jay Z’s conceptual “American Gangster” project, along with board-work on French Montana’s debut album “Excuse My French.” Now, inspired by the flick “Paid in Full,” Puff is bringing out the big guns for old times’ sake on his new album, and Ye will certainly be his team’s newest home-run hitter. Nonetheless, this should be interesting. What do you think about the addition of Ye? Let us know what you think in the comment section. 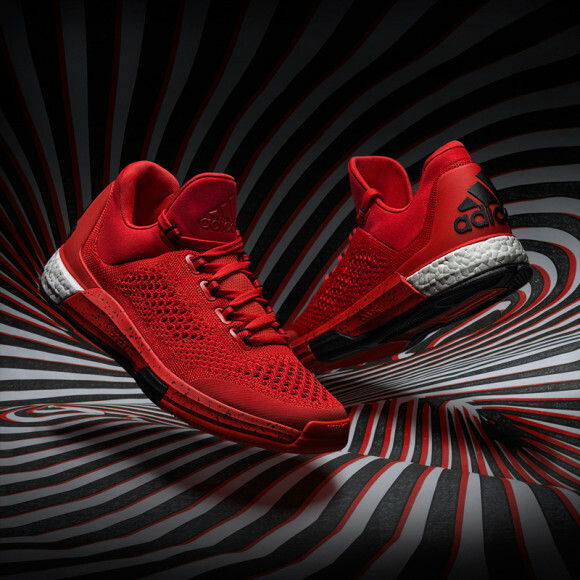 Having originally debuted the Crazylight Boost during this year’s NBA All-Star Game, adidas now gears up for the playoffs by supplying three of the postseason’s most prominent players with the innovative shoe. Kyle Lowry of the Toronto Raptors, Jeff Teague of the Atlanta Hawks, and Mike Conley Jr. of the Memphis Grizzles will all lace up tonal colorways of the Crazylight Boost, which serves as the first adidas basketball sneaker with Primeknit technology. Be on the lookout for the three new colorways come the playoffs, and be sure to mark your calendar for the official release of the Crazylight Boost on July 1.